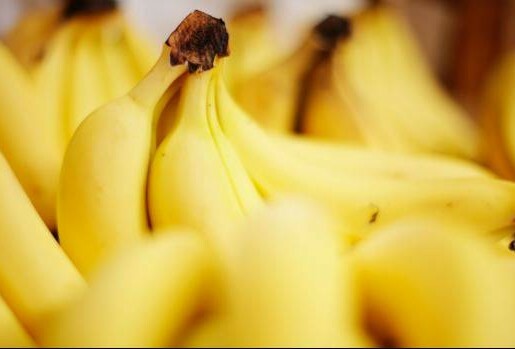 Bananas are Australia’s largest fresh horticulture crop, selling more than any other fruit on the market. With fruit available year-round, bananas are important to the economy in many regions of Queensland. Queensland produced about 93% of Australia’s bananas in 2011-12. Far North Queensland – between Babinda and Cardwell and across the Atherton Tableland – accounts for about 95% of the country’s production. There are approximately 200 banana-producing enterprises around the Tully and Innisfail areas.